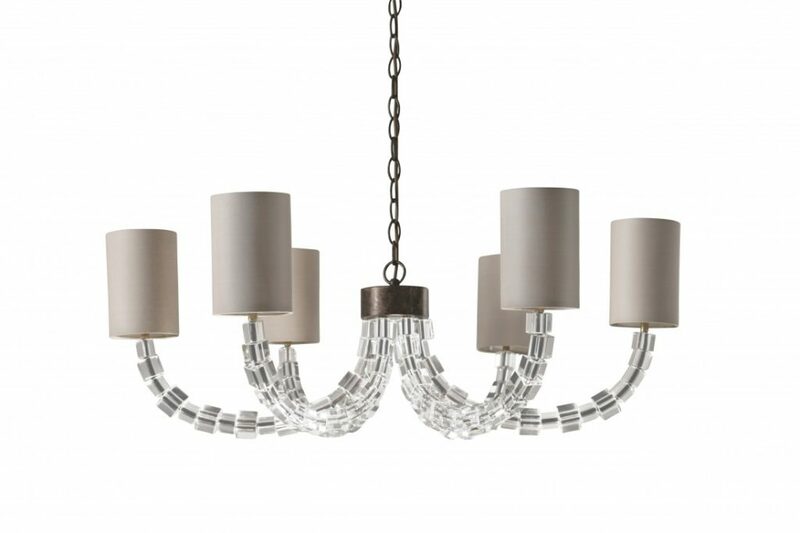 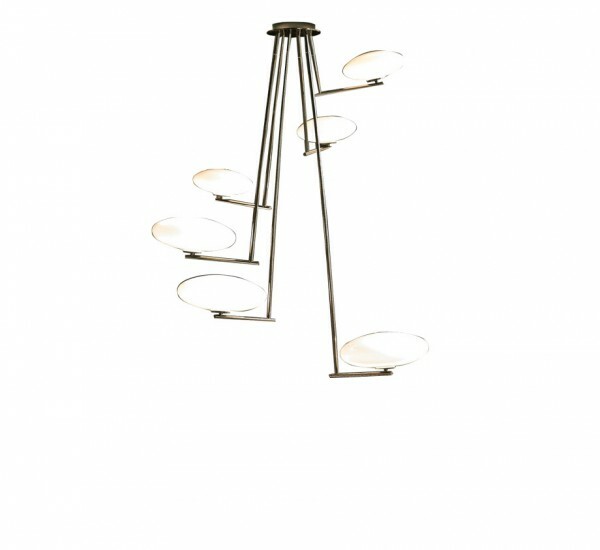 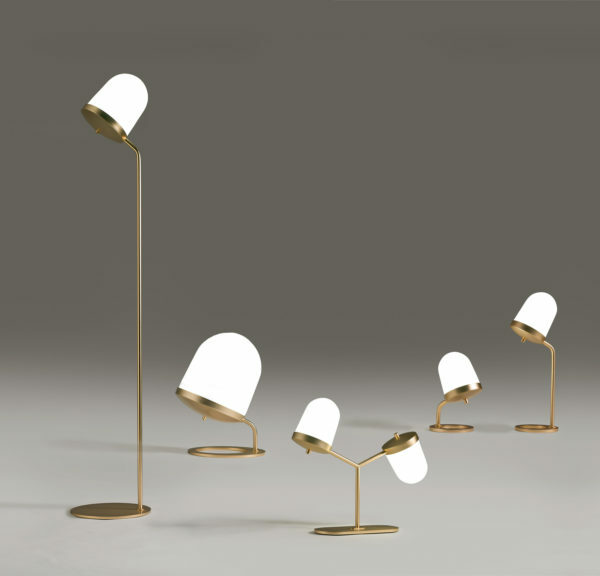 Lula is one of the most sophisticated creations of Penta, designed by Umberto Asnago. 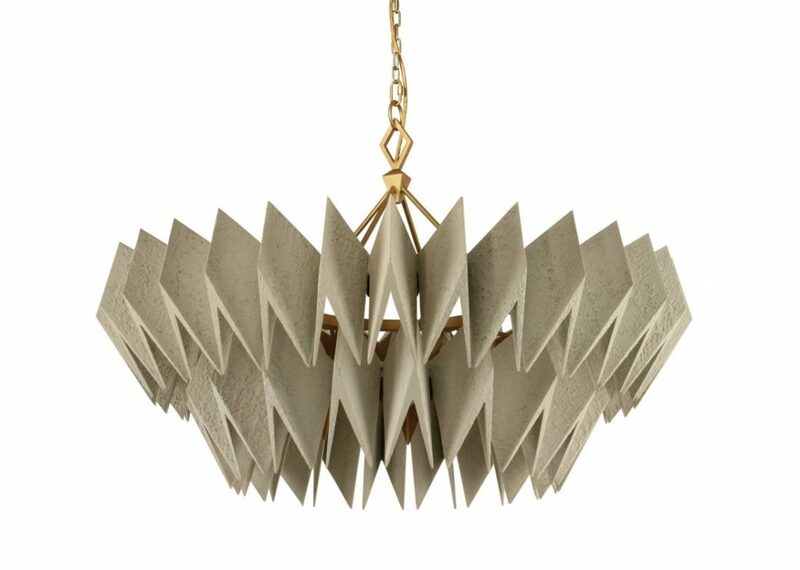 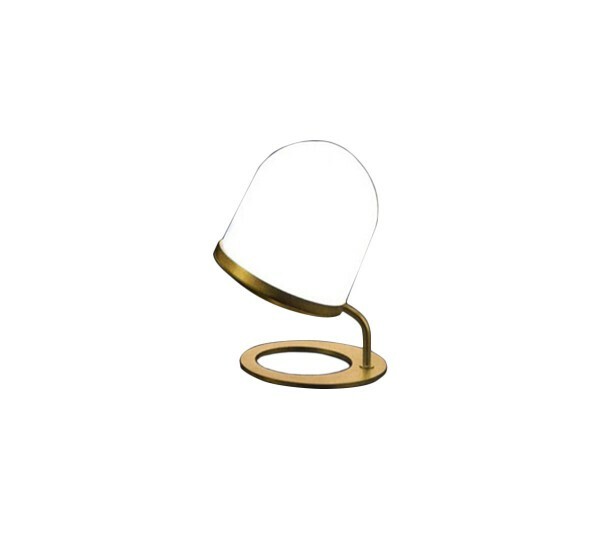 The structure is available in satin gold or tobacco varnished metal. 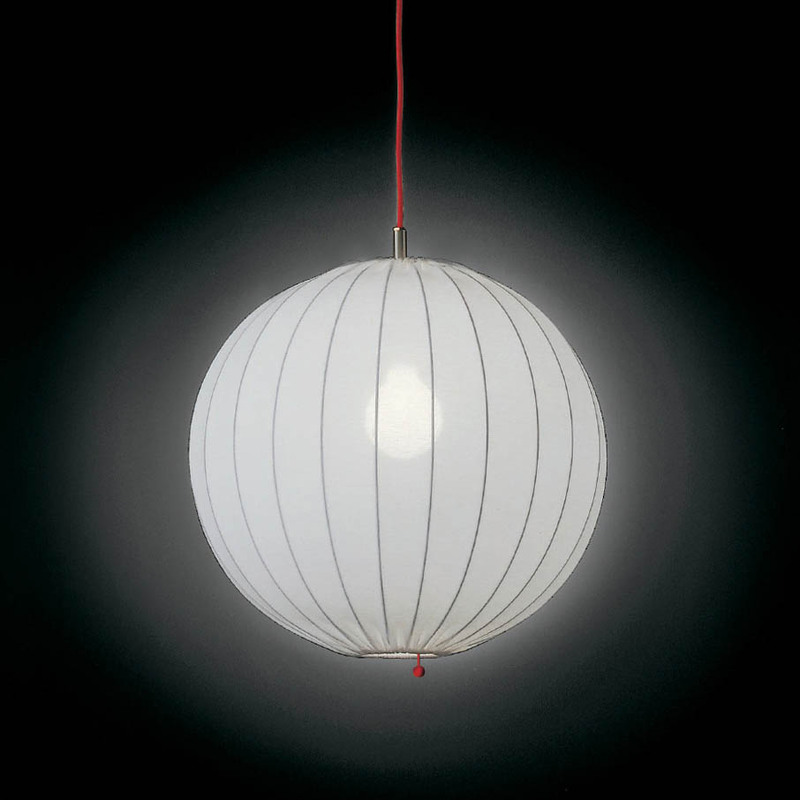 Shade is in white blown glass. 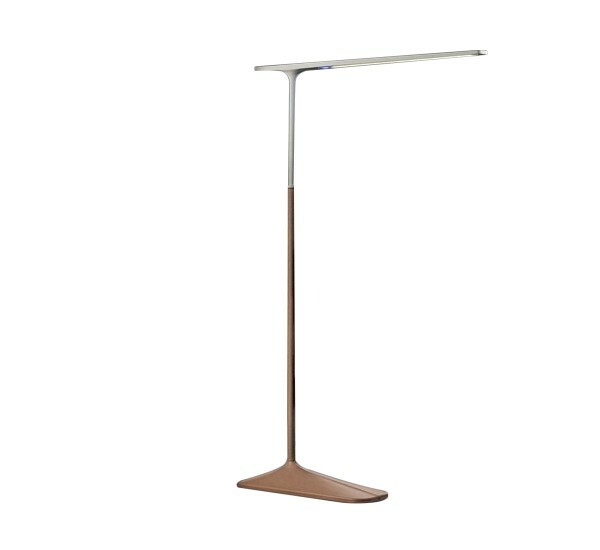 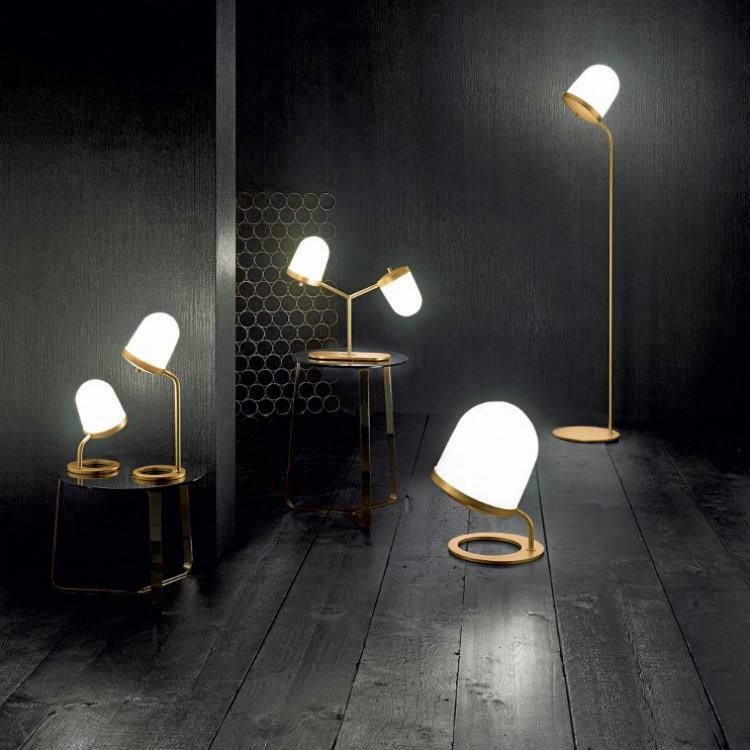 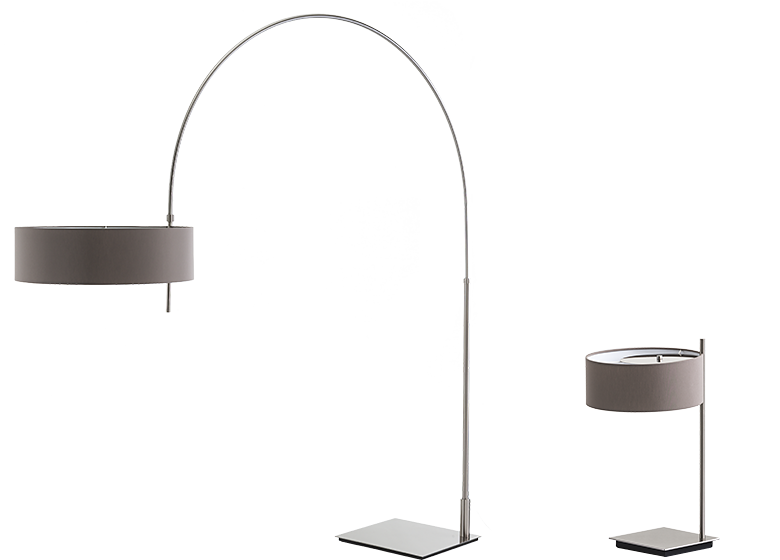 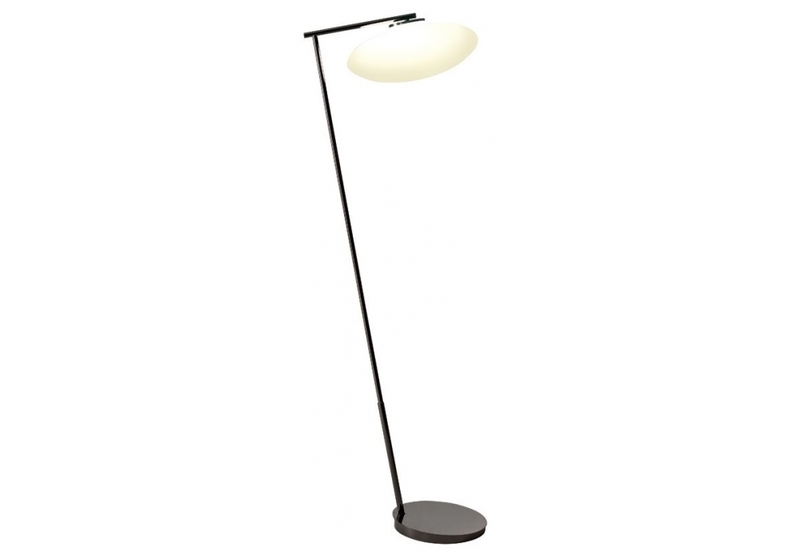 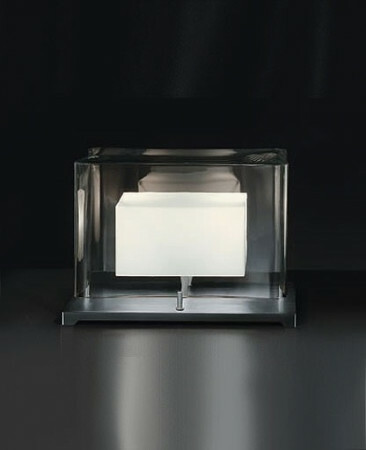 The product is available as both floor and table lamps.